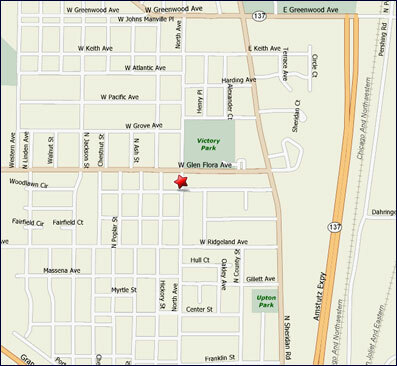 Store Address 1224 North Ave.
click here email us today! We also make custom flags and banners for your business or home. For a quote please mail, fax or email your design.